In which I share my Friday the 13th movie for this year, a horror film about the mind’s ability to bring the shadows of grief and worry to life. I didn’t exactly plan to make yesterday’s Friday the 13th a scary movie night! I really wanted to see The Babadook but really did not want to see it alone (I am comfortable with my complete and utter chicken status when it comes to scary movies). So, I was pretty chuffed that one of my dearest friends texted unexpectedly to say she’d be up for a movie. Win! Before entering the theatre, I warned her there was a high possibility of me grabbing onto her arm throughout the feature out of sheer, unadulterated chicken-ness. It was Friday the 13th after all. Of course, she laughed this off. At first. 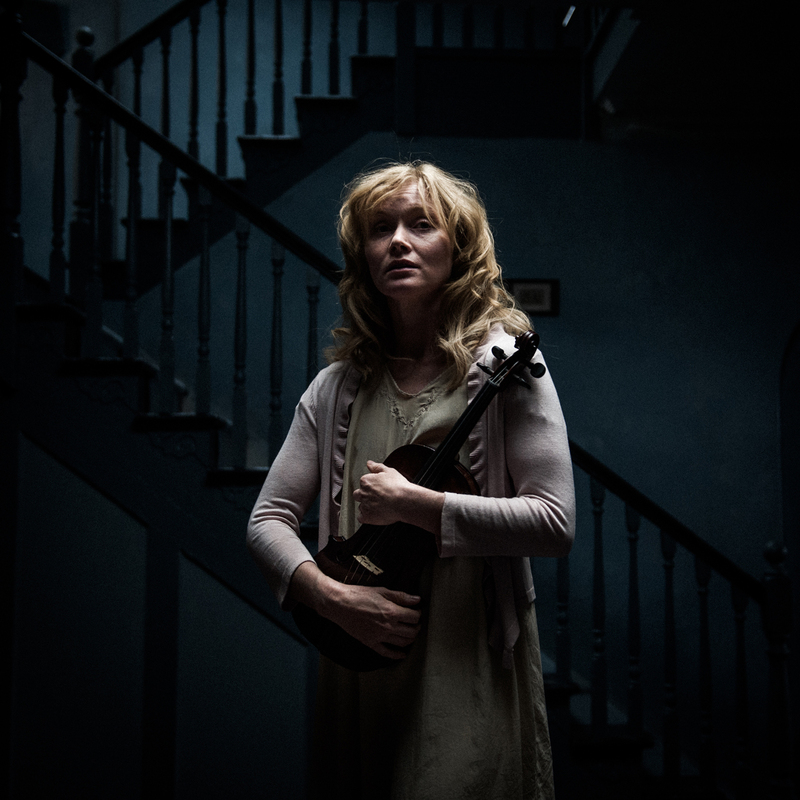 The Babadook is about a widowed mother Amelia (Essie Davis) who is struggling to cope with her six-year-old son Samuel (Noah Wiseman), a boy whose behaviour is increasingly erratic and violent. Convinced there is a monster lurking in their home, Samuel has taken to fashioning his own weapons and can no longer sleep through the night without forcing his mother to check under the beds and in the cupboards to give him some comfort. Amelia herself is no longer sleeping either — on top of Samuel’s constant fretting, she is haunted by memories of her now long dead husband, and is still consumed by grief for him. When a mysterious pop-up picture book appears on Samuel’s shelf one evening, a red hardback titled ’Mister Babadook’, it is apparent that this is the monster Samuel has been obsessed by. Within a matter of days, the world closes in on both Amelia and Samuel, ostracised from those around them, as they face the relentless shadow-man that is the Babadook, a creature born of their shared grief and isolation and come to life with the singular intent of destroying them in their own home. This powerful film, written and directed by Jennifer Kent, is so well crafted. Kent’s direction is fresh yet restrained, and she has done I think an excellent job constructing a story that is chilling and timeless. The best part of horror films is often the tension of just waiting for something to happen — and this film holds that tension so tightly, so unapologetically, that at times all I really wanted to do was shut my eyes and wait for the screaming, but I just couldn’t because I was more scared of the dark and what the film had made clear was lurking there. Both Davis’s and the disturbingly brilliant Wiseman’s performances were electric. I believed every minute of their turbulent relationship — a woman no longer able to cope with her own fears and sadness and a boy who can’t help but absorb every bit of that fear and grief yet still be desperate to protect his mother from it. Neither held back and I can only hope that Wiseman was kept off set for some of Davis’s more harrowing scenes; quite a startling difference from Davis’s equally excellent but distinctly more upbeat role as Phryne Fisher in the Miss Fisher’s Murder Mysteries television series. The austere hyper-realism of the production design works well, although is sometimes a little too conspicuous, occasionally jutting you out of the action as you are reminded of the film’s obvious fictions. Yet, I don’t know that that is necessarily a complaint; those brief moments of relief were welcome. For me, the film is a powerful metaphor for the ravages of grief and worry that can so easily and completely consume the mind. The ending in particular, which at first could seem almost comical and odd, is actually a fascinating nod to the truth of debilitating mental states, which are not cleanly and efficiently resolved and wiped away but rather must be managed, faced each day, every day, with no small amount of courage in an endless battle to keep one’s sanity afloat. Needless to say, my friend and I both walked away shaken, yet oddly relieved. 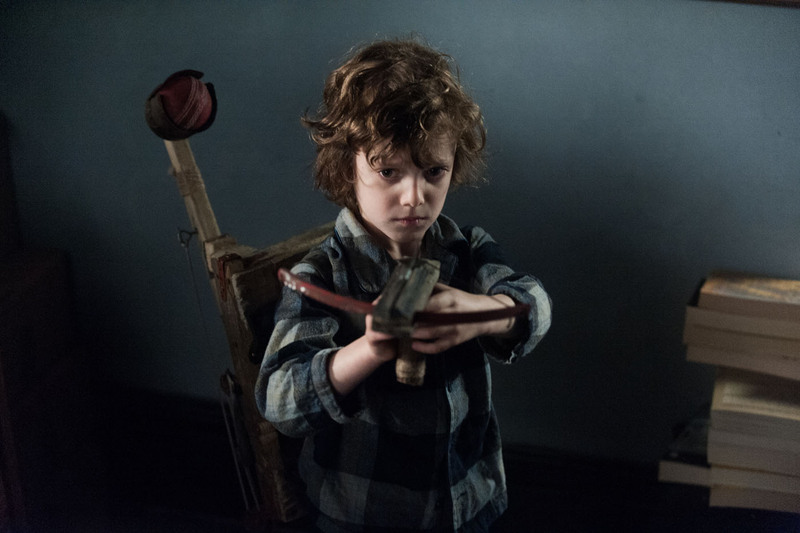 While I doubt either of us will have the stomach to watch The Babadook again anytime soon, it is not because it’s bad, but rather because it really is very, very good. The film was released theatrically in Australia on May 22, 2014.